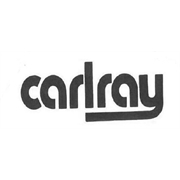 Carlray 100mm Veneer Brick Ties are light duty and suitable for face fixing for masonry / timber connectors. An R4 durability, these ties are made from marine grade 316 stainless steel. Tested and comply with Australian Standards A.S. 2699. 1/2000 and A.S 3700 2001.